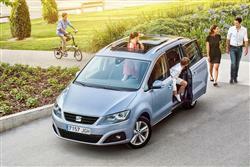 When it comes to looking for an outstanding family car, the SEAT Alhambra is top of the list. Delivering everything from space, safety through to technology and efficiency, plus a powerful, sporty edge, choosing the Alhambra will be one of the easiest choices you’ll make. 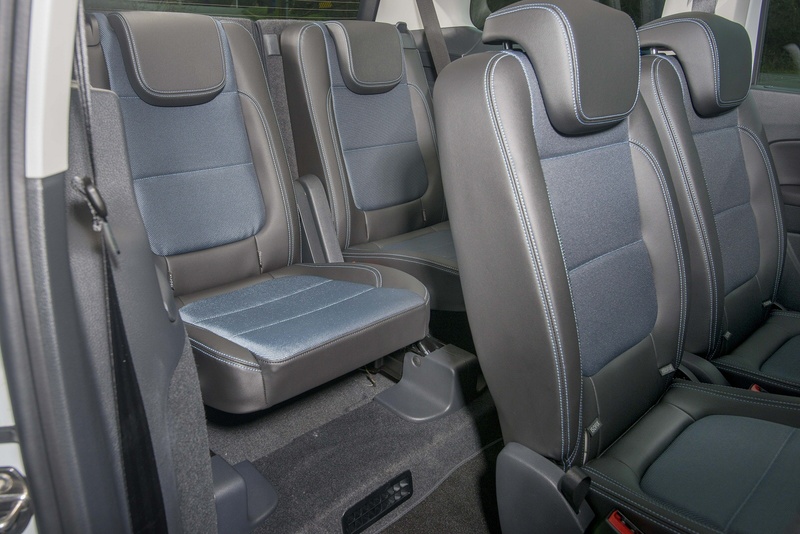 Step inside the SEAT Alhambra and the interior lets you know you’re in a car that aims to please, no matter how many passengers or how long the journey. 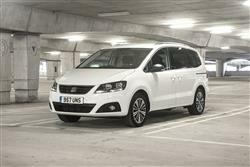 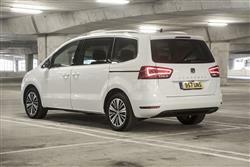 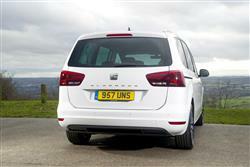 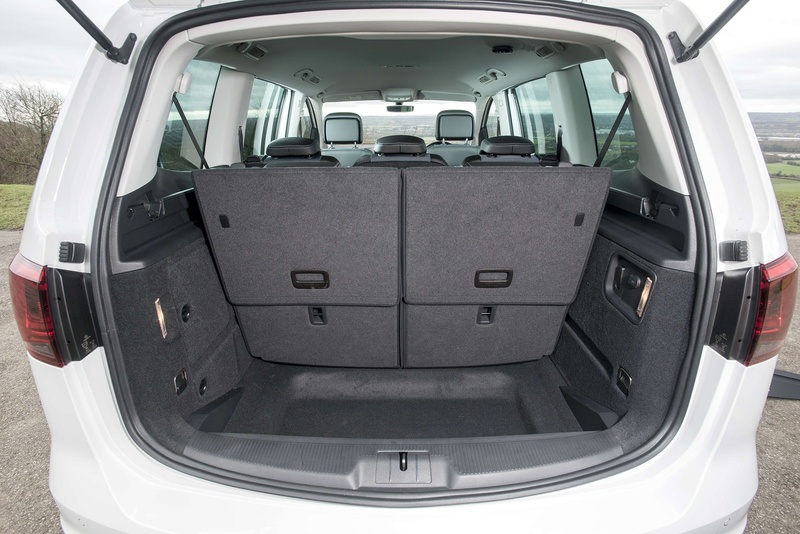 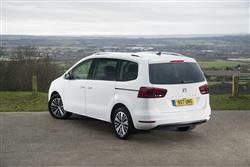 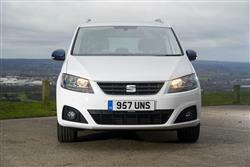 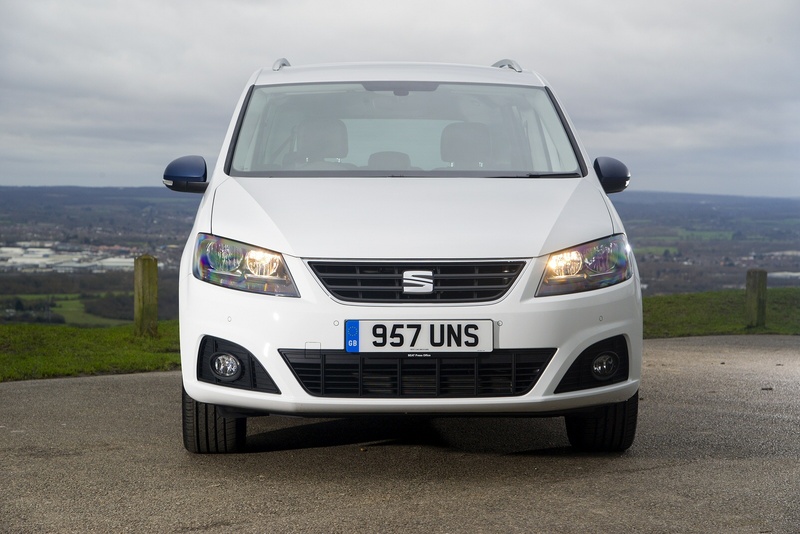 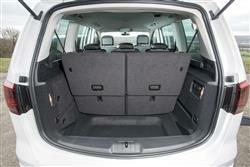 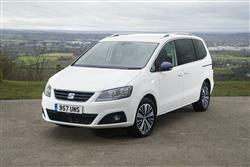 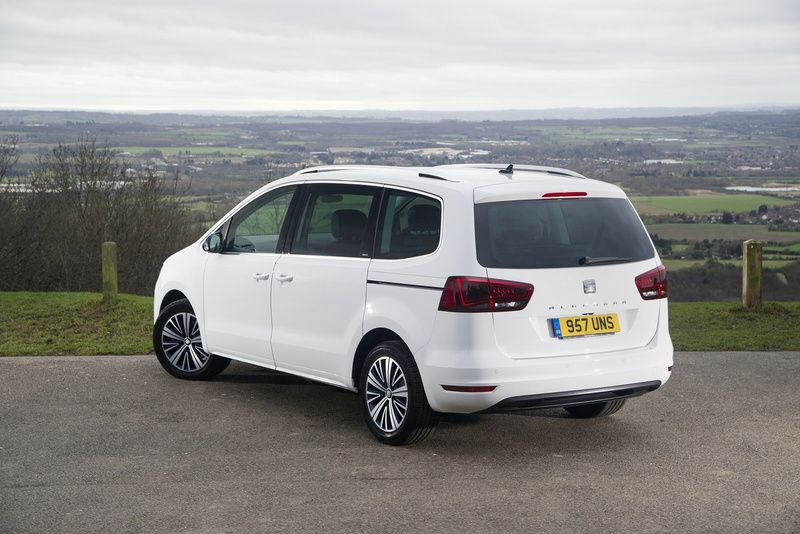 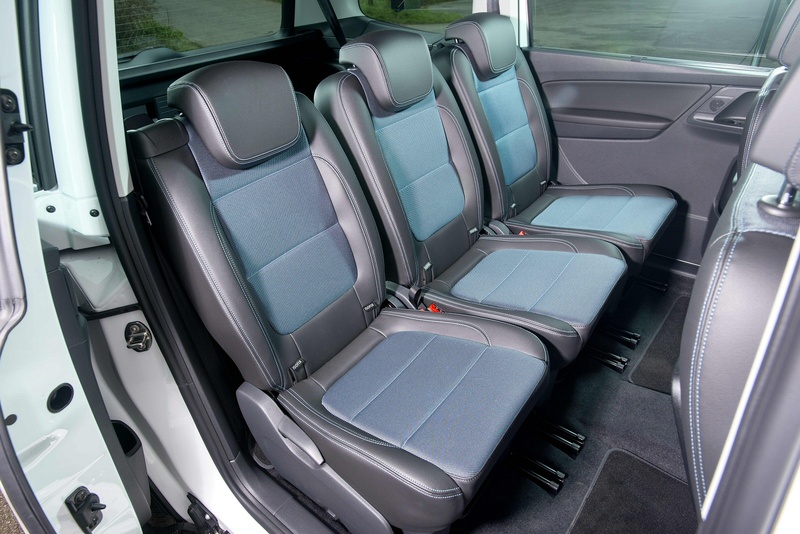 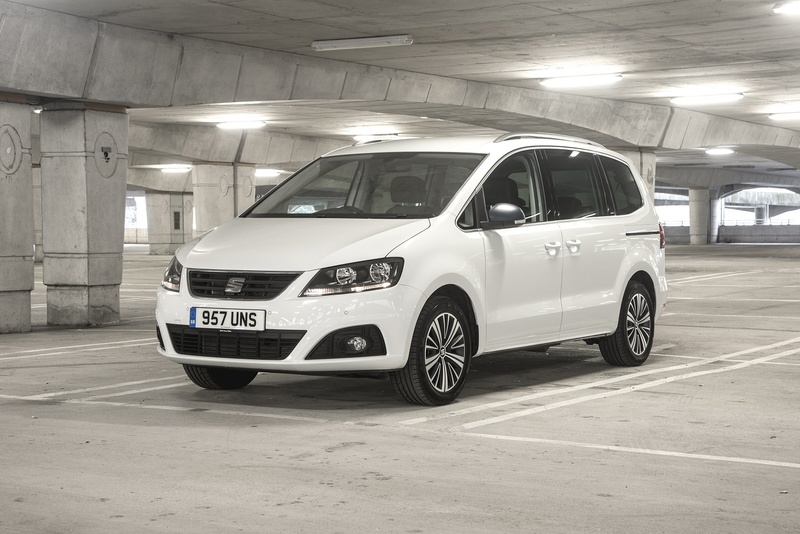 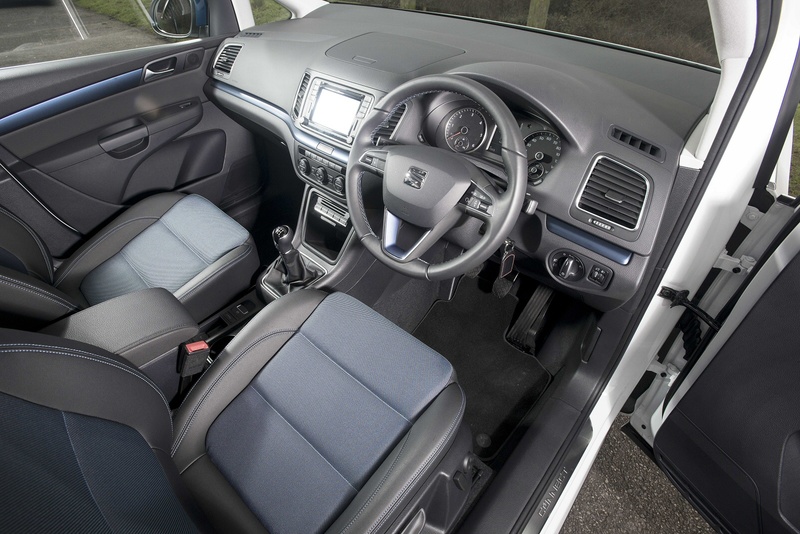 See more reviews in our SEAT Alhambra independent review section.